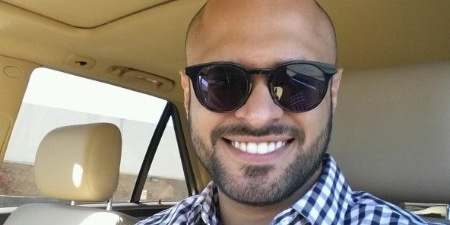 Abdullah Abubshait earned his B.S. in Applied Information Technology and Cyber Security from George Mason University. He works for Cygnacom Solutions as a FIPS 140-2 Tester.